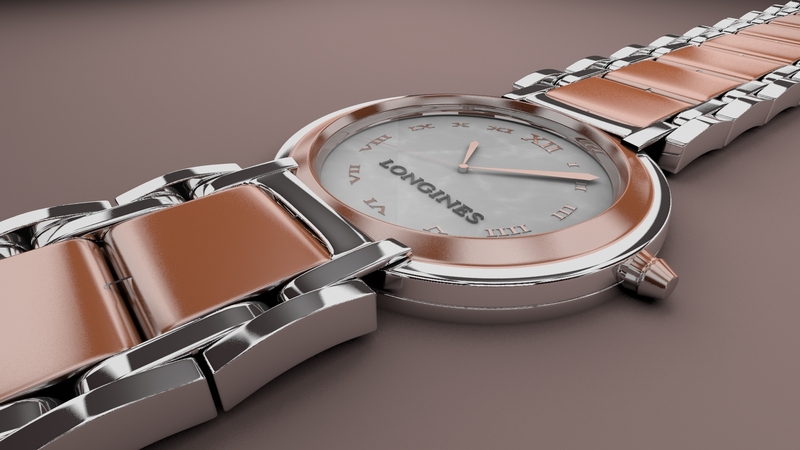 Home » Graphic Tools , Tutorials » Creating a Fancy Watch in Blender, Chapter I. 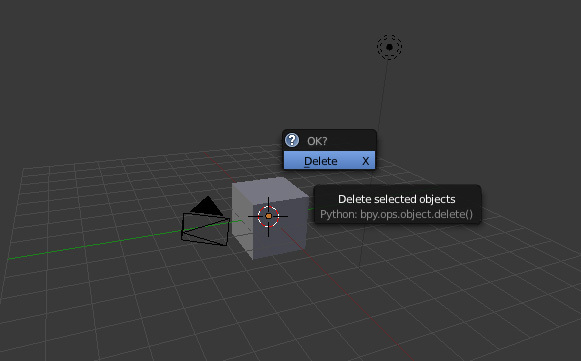 Start off by deleting the default cube. Shrink the cylinder down on the Z-axis to an appropriate size. 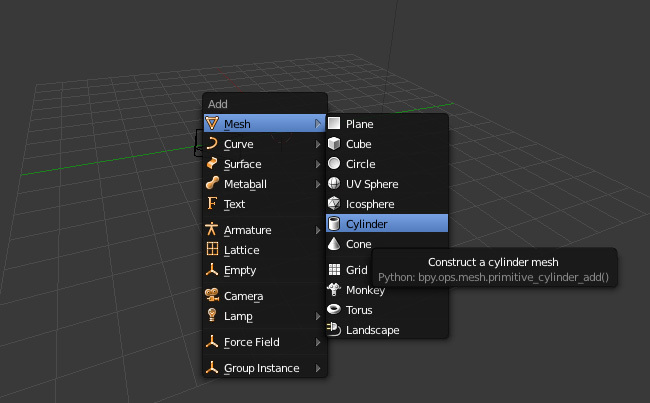 Go into Edit Mode and delete the middle top vertex of the cylinder. Extrude the top outer edge inwards about as much as shown, then raise the new edge slightly on the Z-axis. Also open up a reference picture so that your model is more accurate. Download the reference image here. Next, extrude your edge upwards on the Z-axis a little. 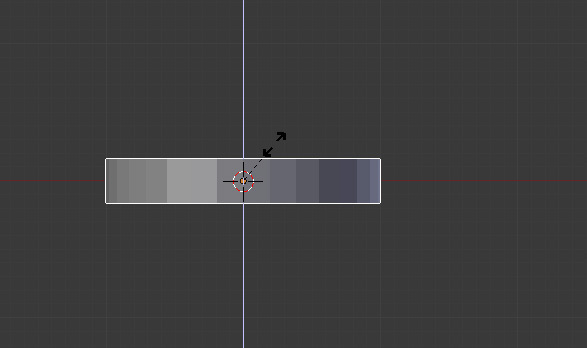 Extrude that edge inwards about as much shown and raise it upwards a little on the Z-axis. Then extrude downwards to create the inside of the watch face. Lastly extrude inwards to create half the watch face, then extrude inwards again. Press Alt-M to merge the vertexes together. Adjust the watch as needed to match up the reference image as much as possible.